Africa, with its rich water and land resources, is increasingly attracting global attention today as the destination for sustainable agriculture and agribusiness. However, to be successful and sustainable, African farmers and businesses need more investment, better access to financial services, and quality inputs such as seeds and fertilisers. With nearly two thirds of Africans dependent on farming for their livelihoods, strengthening Africa’s agriculture can create economic opportunities, reduce malnutrition and poverty, and generate equitable growth. 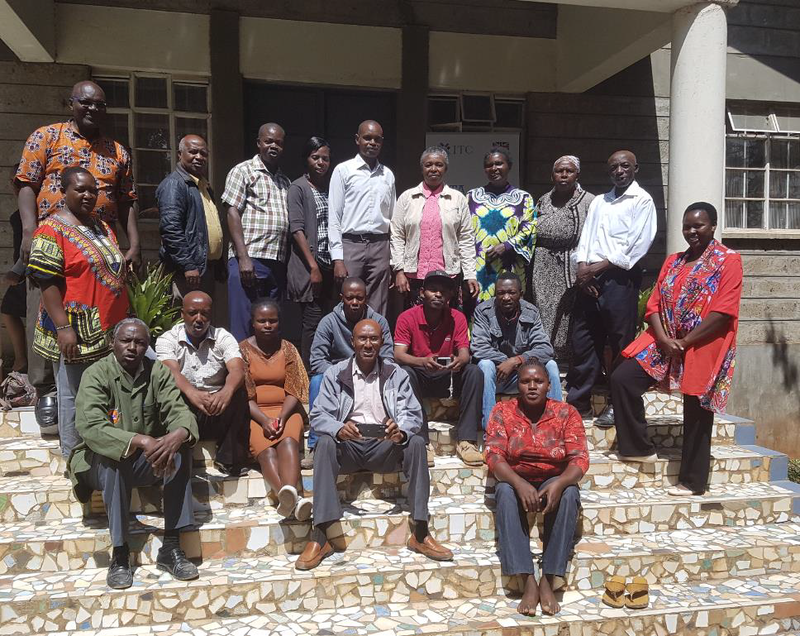 Clearly, as we have discussed at length in the course of this blog, the Indian agribusiness model is the most appropriate model for strengthening the African agricultural sector and agribusinesses. 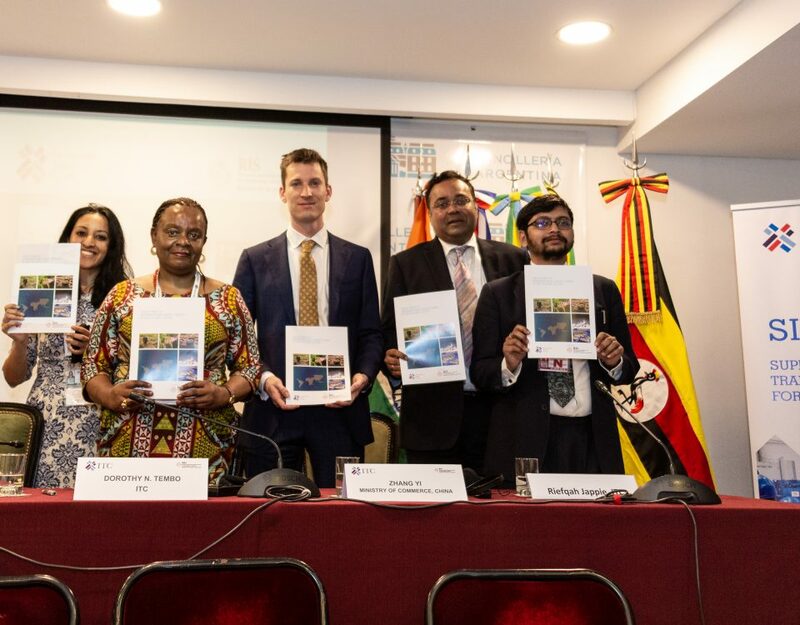 SITA has been working on promoting Indian trade and investment opportunities in agriculture, agribusiness and food-processing sectors in East Africa, as well as facilitating the transfer of best practices from India. In furthering this objective, SITA has been collaborating with the Indo Global SME Chamber (IGSC) and the Eastern Africa Grain Council (EAGC) to bring together Indian and African agribusiness entrepreneurs on a common platform to explore international business, trade and investment opportunities. In 2016, SITA organised the first Indo-Africa Agribusiness Summit – a first of its kind two-day conference, which was attended by over 30 African delegates including from the EAGC. 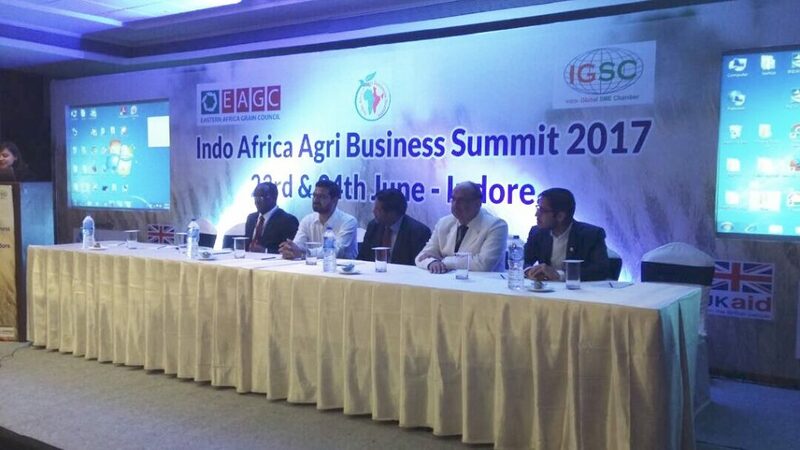 Following this, the IGSC and EAGC have now come together to organise the Indo-Africa Agribusiness Summit 2017, held on 23-24 June in Indore, India, supported by SITA and funded by the UK’s Department for International Development (DFID). Expanding on the 2016 Summit, a week-long visit was organised this year for 15 carefully selected African delegates including farmers. To prepare them for the pre-arranged business-to-business (B2B) meetings and networking sessions at the Summit, the delegates were offered two-day training on “Achieving Business Excellence in Agribusiness” at the Acropolis Institute of Management Studies and Research, Indore. 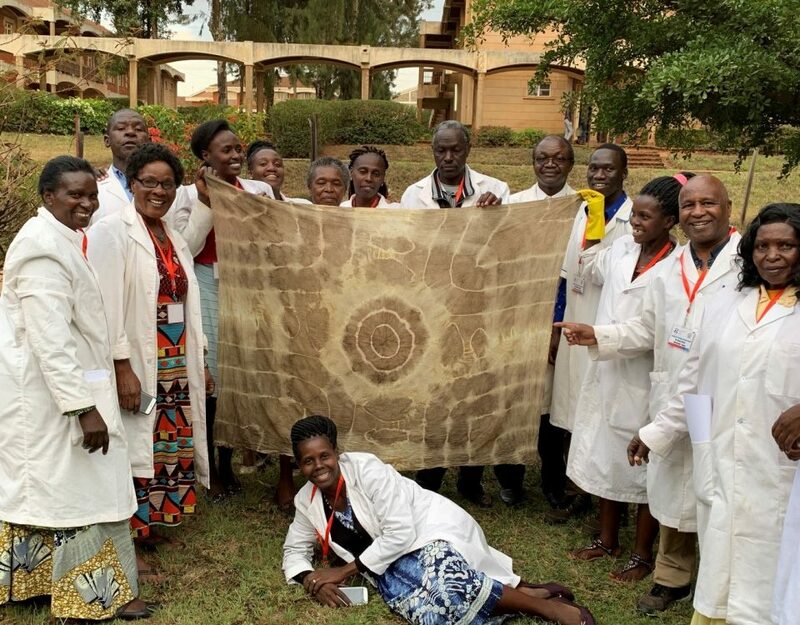 In addition, the programme included an industry visit to a pulses processing unit and a spices processing unit, for the African entrepreneurs to understand the economic sizing of units and processing technologies adopted in India. 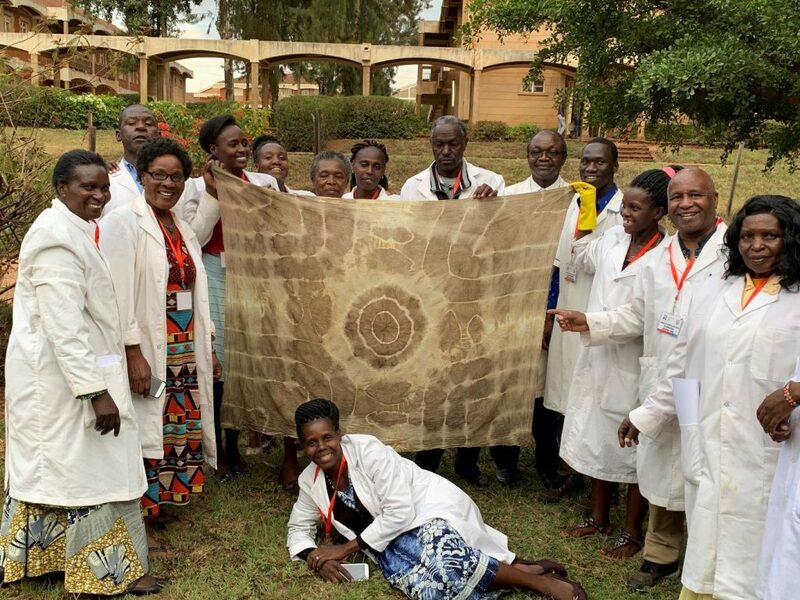 Themed “Promoting South-South Agribusiness Trade and Collaborations,” the conference included sessions and panel discussions on the pulses, edible oils and oil seeds, and cotton and textile markets in India and Africa. The sessions covered opportunities and challenges in importing from Africa; the key trends and new technologies in agribusiness; the importance of market data; the role of structured markets, commodities exchange, and key trends in agri-markets as well as the role of universities in promoting agribusiness. 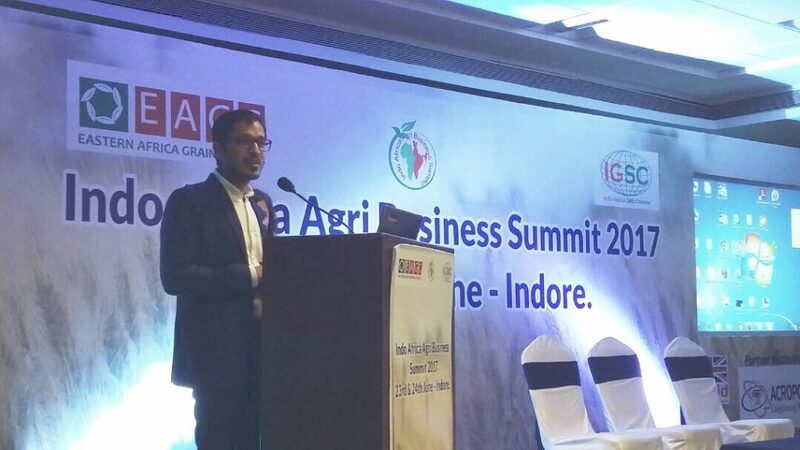 Addressing the conference, Aman Goel, SITA Task Team Leader – Agriculture, spoke on the partnership opportunity for Indian and African farmers and agribusiness entrepreneurs. ‘Misperceptions, especially about security, is a major bottleneck to trade and investment between India and East Africa. If companies look beyond these fears, Africa offers immense opportunities. Moreover, the two regions share historic and cultural ties that enable the creation of long lasting and mutually beneficial business relationships. Platforms like this agribusiness summit are ideal in facilitating such partnerships and we at SITA are committed to supporting such interventions,’ he said. 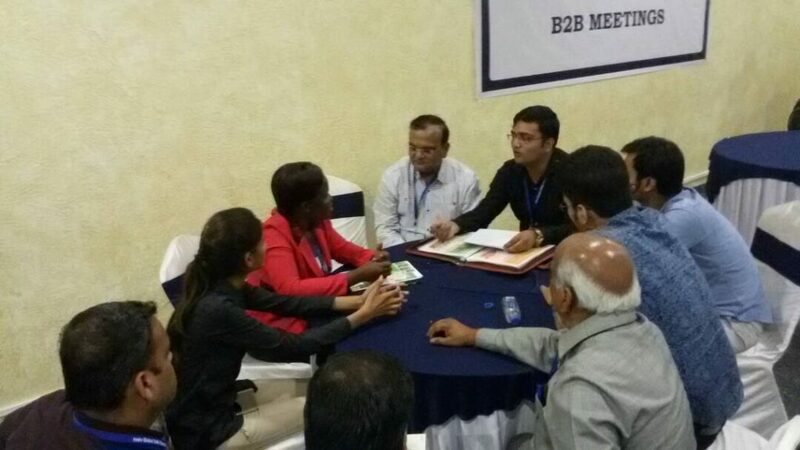 The Summit was also venue for prearranged B2B meetings, where the African delegates had the opportunity to explore and build business relationships with Indian counterparts. 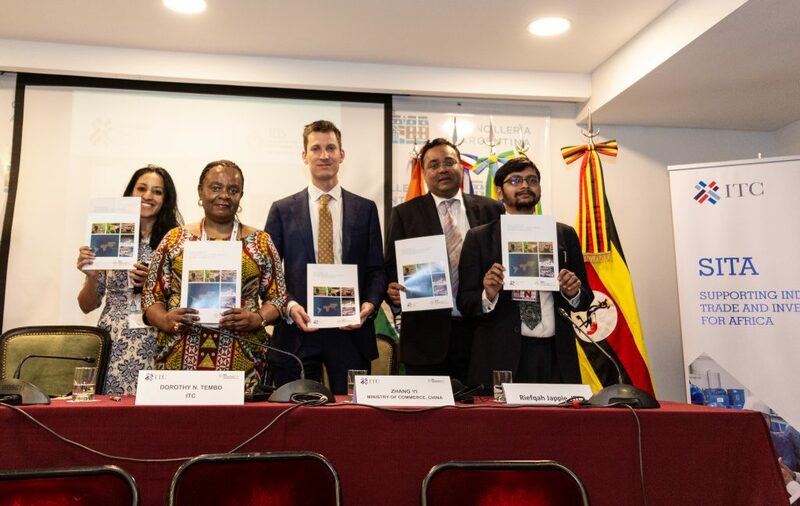 Around 40 Indian companies participated in the B2B meetings, establishing Memoranda of Understanding (MoU) to the estimated value of over USD3million. The MoU include agreements for the procurement of farm, processing and irrigation equipment, seed supply and export of plant nutrients, and for setting up of joint ventures in Africa, including investment in soybean processing as well as pesticide plant and chemical fertilizers. Discussions are also underway between several Indian companies and African farmers and agribusinesses for the import of spices, grains, oilseed and pulses from Africa. ‘We look forward to building on this partnership for the benefit of African agri-producers and businesses,’ Mr. Masila added.